Why did you take a break from blogging? I took a couple of months break from my blog because the drive wasn't there. Nobody wants to read something forced, and since my blog has always been a hobby instead of something I earn lots of money from, I thought why not! 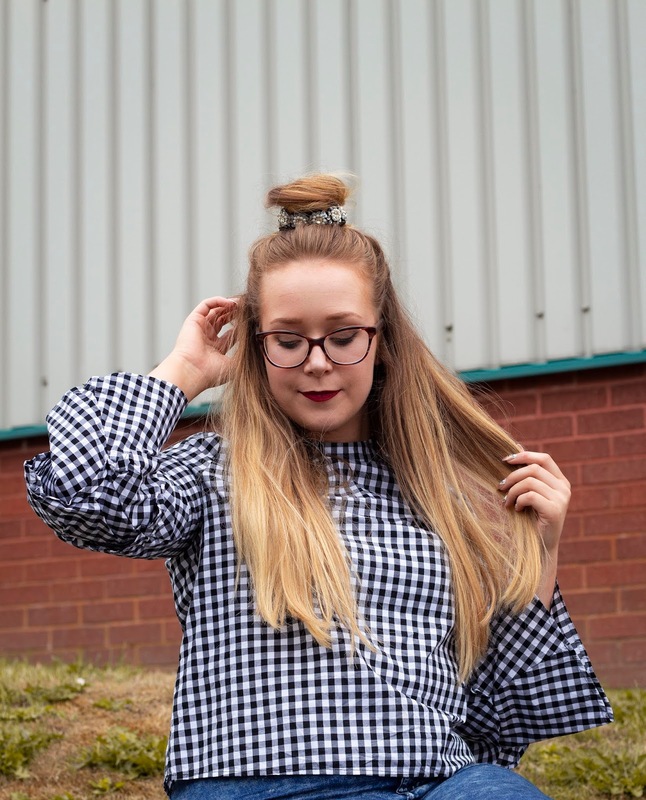 I've been posting every other day for years, and with the blogging community growing and becoming much more professional it's king of daunting sometimes. Not that I don't want to post photos or write lengthy posts, it's just that, I can't help but compare myself to others. Over the past week or so I've been wanting to get back into things, so this afternoon I shot some outfies and here I am! Are your posts going to be twice per week like before? I really hope I can move at the same speed as what I used to *not wanting to sound like an old lady* but creating lots of content takes time. As I work full time and try to have a balanced social life and also spend time with my boyfriend, work out and relax, it's pretty hectic! However I do miss blogging and am planning to at least get one post up per week. Even if nobody reads my blog (although I hope they do) I just enjoy writing, photographing and editing. What sort of posts will we be seeing from you? I'm planning initially to do outfit posts since they're the ones I enjoy the most, but I also love writing long diary style posts with photo diaries. Plus I've got lots of new favourite products since we last spoke, so hopefully I can fit that in too! And of course working with brands would also be something i'd be getting back into. I have a couple of sponsored wishlists in the making, they're probably going up in a week or so. I've been blogging for four years now, doesn't time fly! 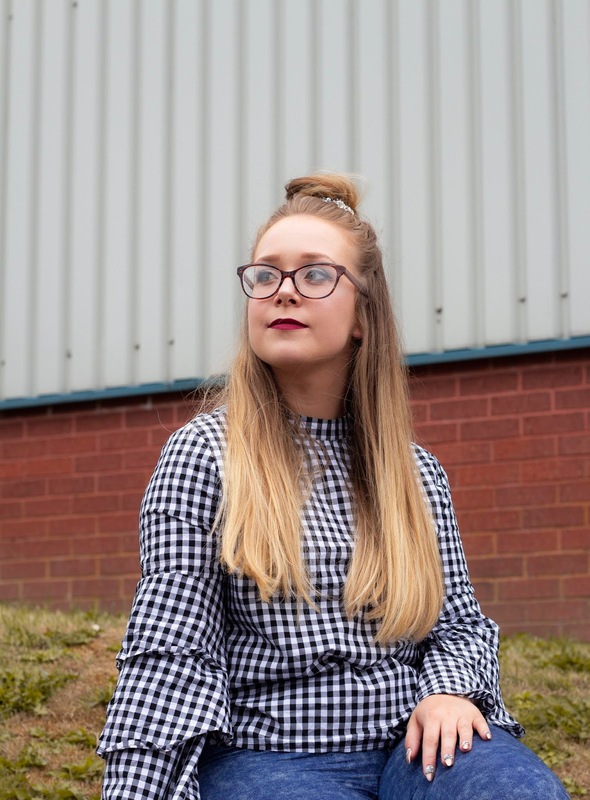 I remember when I first started my blog, I used to borrow a camera from Uni and get my friends to photograph the outfit I was wearing that day. From there I fell in love with old film cameras and really experimented with my arty side. Following on from that I managed to get a couple of photographers and finally my own camera! It's so great to be blogging again, It's kind of theraputic to put my thoughts down in writing, see you again soon!